As West Coast taste is substantially different than East Coast taste, one must assume KAS is expanding their geographical reach. 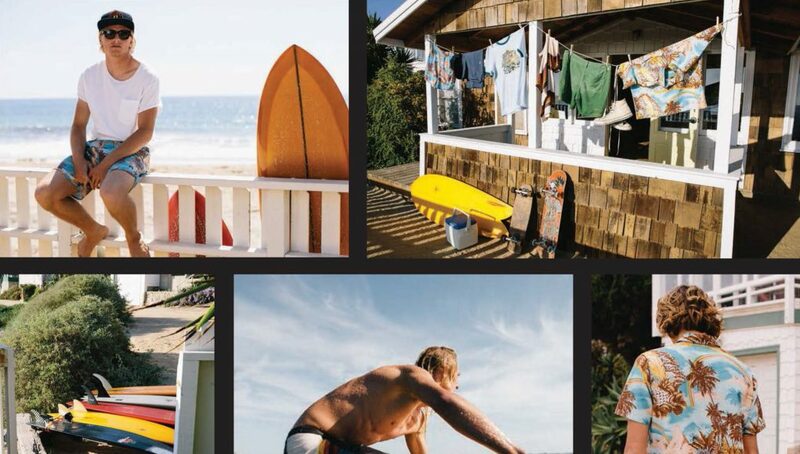 With The HANG TEN collections, KAS adds West Coast surfing life style with their Libby Langdon East Coast, Hamptons Beach style. 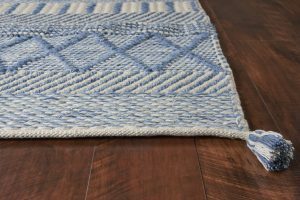 Malibu offers hand-woven chunky rugs constructed of easy-to-clean polyester that can evoke a California lifestyle or a bohemian vibe A trendy color palette and corner tassels add depth and dimension to the room while keeping it fun and flirty. 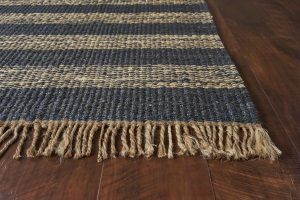 An assortment of 6 styles offered across 4 sizes kicks off this look. vibe of the Hang Ten brand. 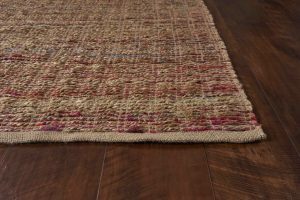 Available in 4 sizes, the initial assortment consists of six trend-colored rugs.